I am looking forward to the upcoming Breaking Bad movie. Are you? I think fans of that show will find a lot to like here. The stories are all interesting and we get a lot of insight into our favorite characters. Finding out about Mike’s story and others makes re-watches of Breaking Bad a lot richer and more textured experience. 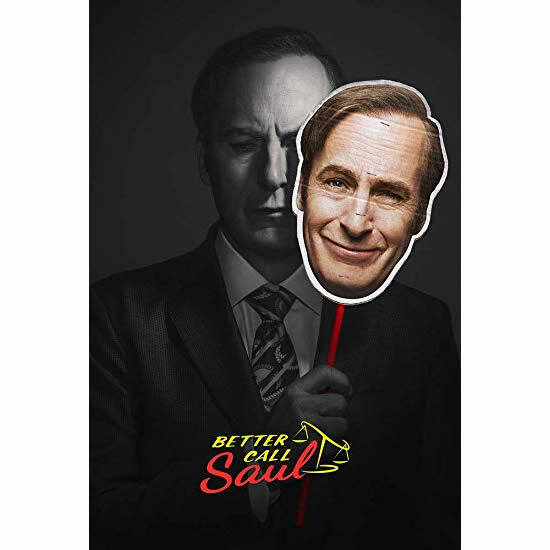 The origin of Saul Goodman is the focus and of course he is a fan favorite but we see others pop up as well. I don’t want to spoil anything so I’ll just say give it a try. You won’t be disappointed. It was almost pre-destined to be great. After all, they just re-hired the writing and production staff they used on its predecessor, Breaking Bad. But sometimes all the elements can be in place, and a show still lacks something. Better Call Saul had nothing to worry about, and it still doesn’t. Bob Odenkirk is the undisputed star and he is brilliant, but the rest of the cast is just as good. The direction and writing are the best in the business, and we are all entranced. I can’t wait for the next season. If you loved Breaking Bad or Ozark or House of Cards, then this is your next binge.